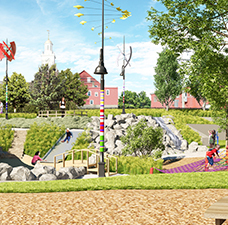 The City of Dover Recreation Department has combined energies with the Children's Museum of New Hampshire to create a very ambitious playground environment in Dover. 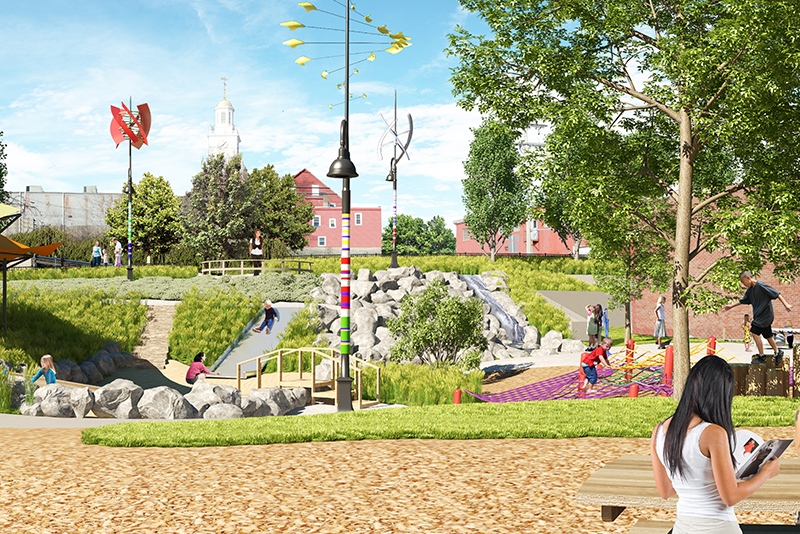 This playground designed by TfLA is scheduled for construction in late 2014. 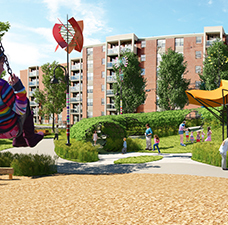 TfLA was awarded the design on the strength of ideas after being short-listed for an interview based on qualifications. 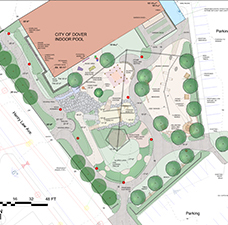 Nice to know design matters to people. 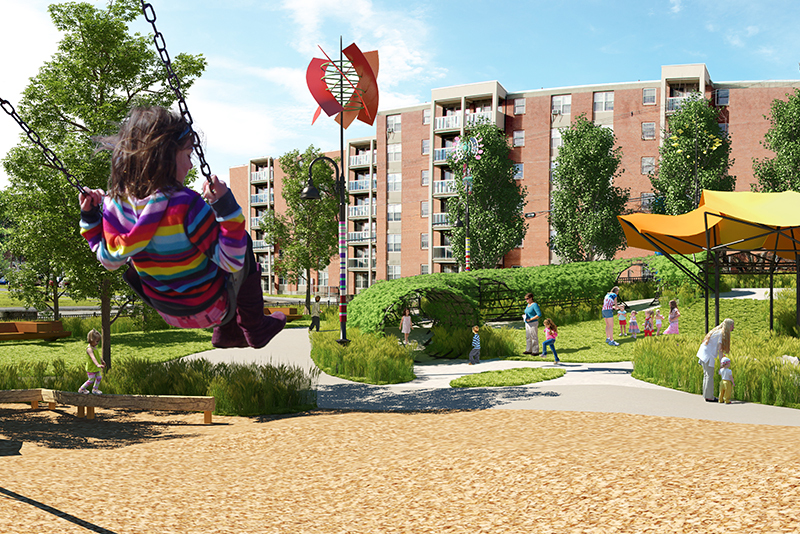 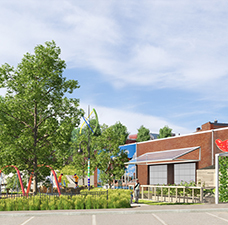 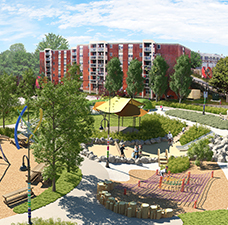 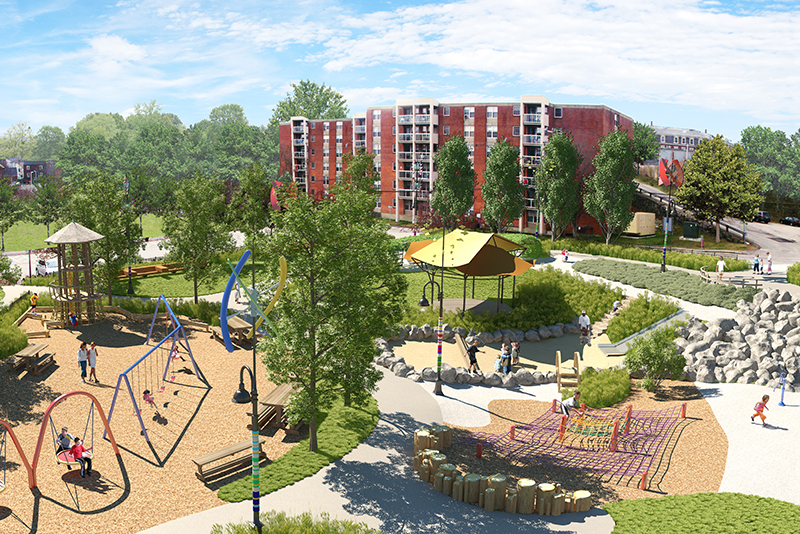 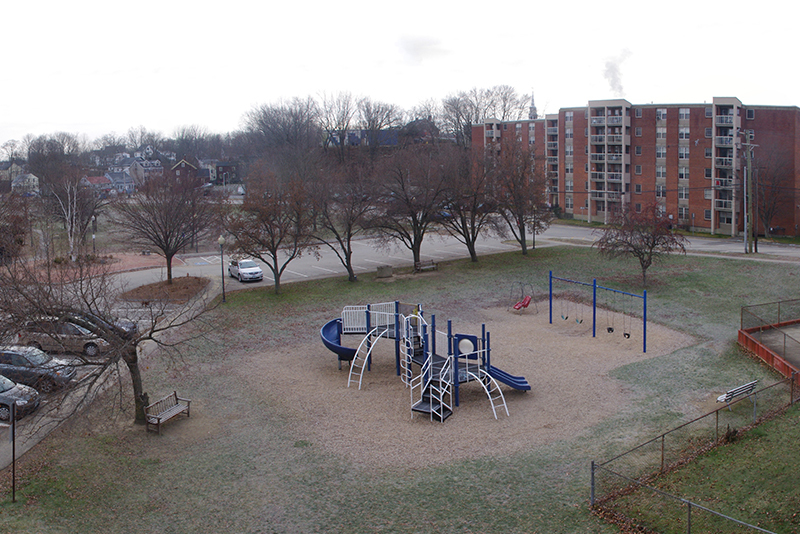 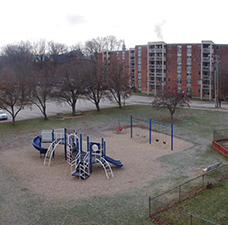 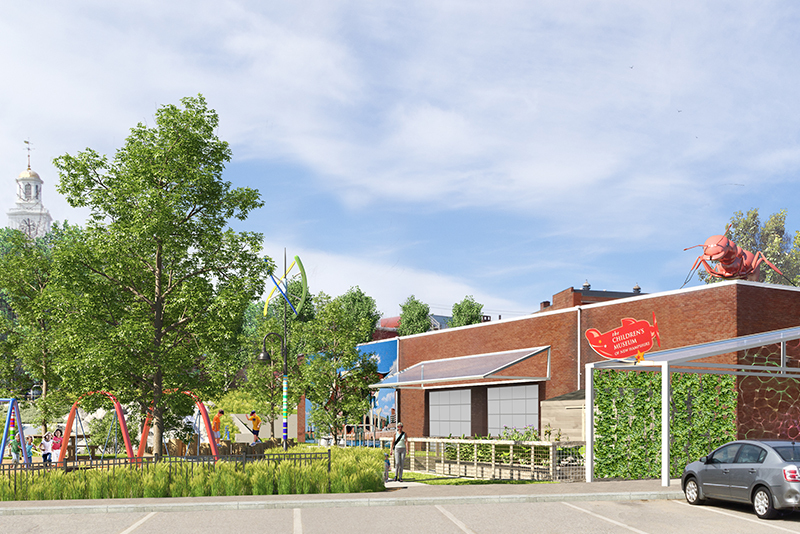 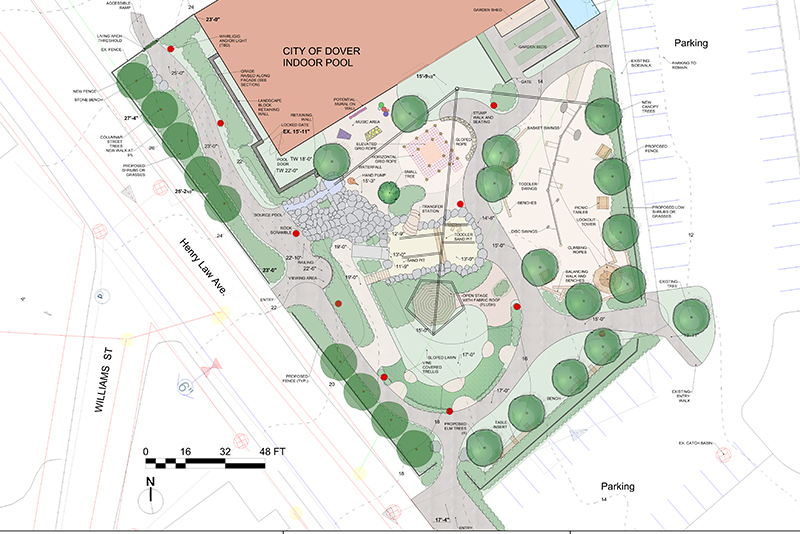 The City of Dover and the Children's Museum seek to build a state of the art nature playground that serves as an economic driver because it will attract families, thus invigorating the downtown.